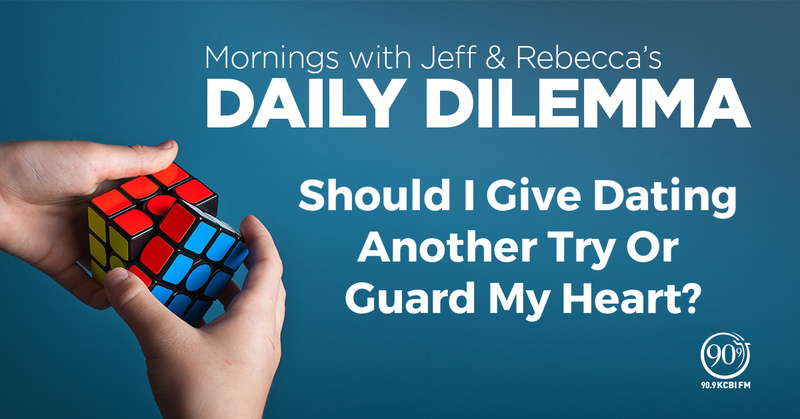 Daily Dilemma: Should I Give Dating Another Try Or Guard My Heart? I am single and came out of a two-year relationship 18 months ago. I was devastated. Well, there’s a really nice, kind and handsome guy at work who has been asking me out. I like him but I’m terrified about what could happen to my heart if I get hurt again. Should I give this a chance or is protecting my heart the priority now?